Simple mod with only one item - Machete. 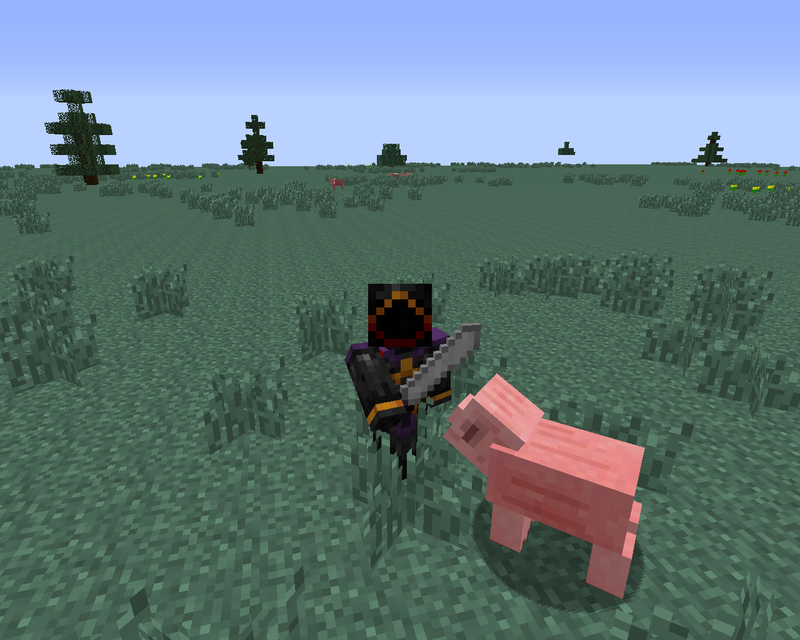 If you always wanted to slice creepers with your own Machete - this mod is for you. 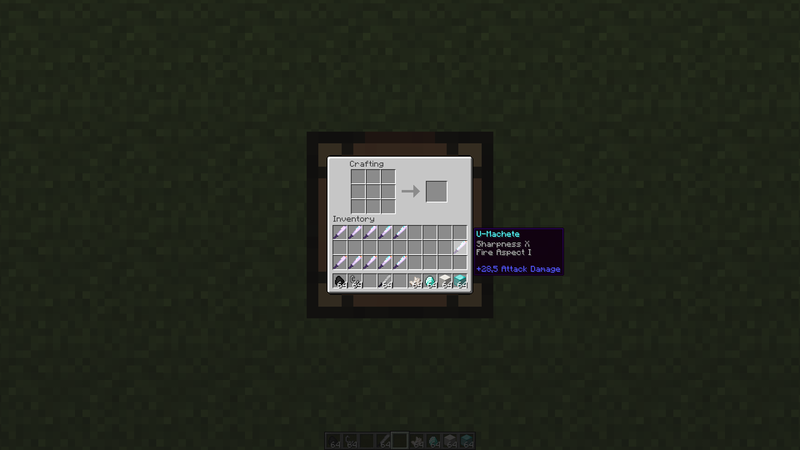 Recipe isn't too expensive, +16 attack damage (17 half-hearts in total), high durability. 1. Download Forge form here and install it. 3. Put downloaded jar file to your mods folder. 4. 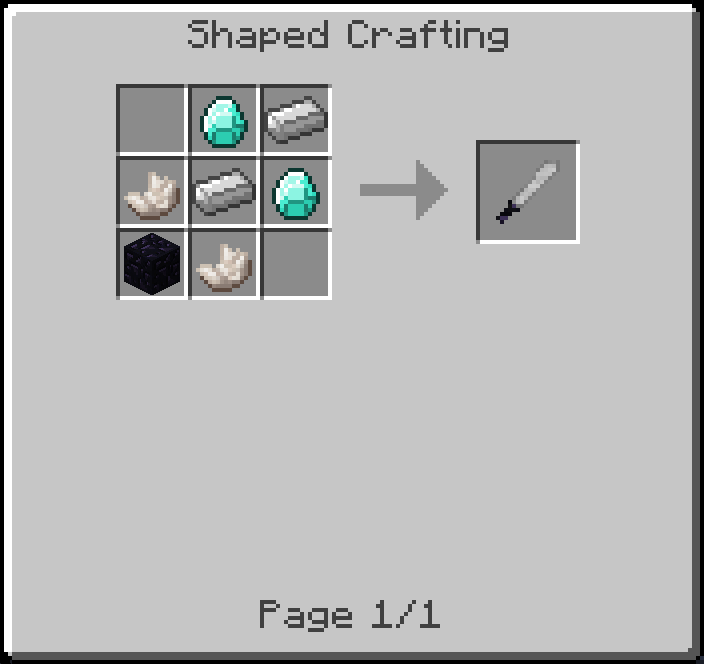 Start Minecraft and enjoy your very own Machete. Простой мод, добавляющий одну вещь - Мачете. Если вы всегда хотели порубить крипера в капусту своим собственным Мачете - этот мод для вас. Крафт не слишком дорогой, урон +16 (17 полусердец за один удар), высокая прочность. Location: Heaven - God forgot to ban me.